ADMIRAL JAMES "ACE" LYONS JR. knows that "facts are stubborn things," and is armed with damning evidence on the September 11, 2012 terrorist attack on Benghazi that left four Americans dead, including a U.S. Ambassador and two brave U.S. Navy Seals who gave the last full measure of devotion. Afterward, when Secretary of State Hillary Clinton was asked to explain her own and the State Department's actions before and during the attack, she wanted to know, "What difference at this point does it make?" 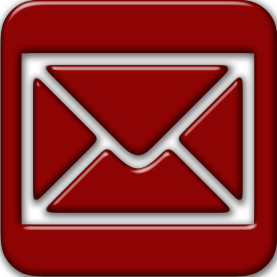 Taken together with evidence that have come to light since the attack, Mrs. Clinton's evasive response should disqualify her from ever being Commander in Chief or for that matter, setting foot in the Oval Office. 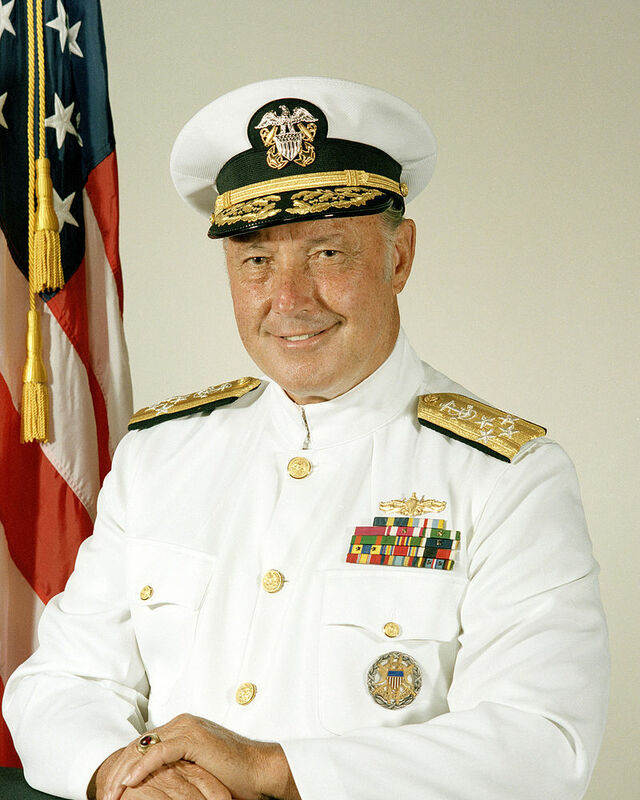 It is truly an honor to have Admiral Lyons as our guest on Tuesday, February 9, 2016 at 12:00 PM ET. The Admiral will talk about troubling details about attack on Benghazi, and the U.S. State Department's feckless response to a catastrophe that could have been averted, and once it started, stopped in its tracks by decisive military action. At the pinnacle of the crisis when human life hung in the balance and decisive action was most needed, the Secretary of State was nowhere to be found.